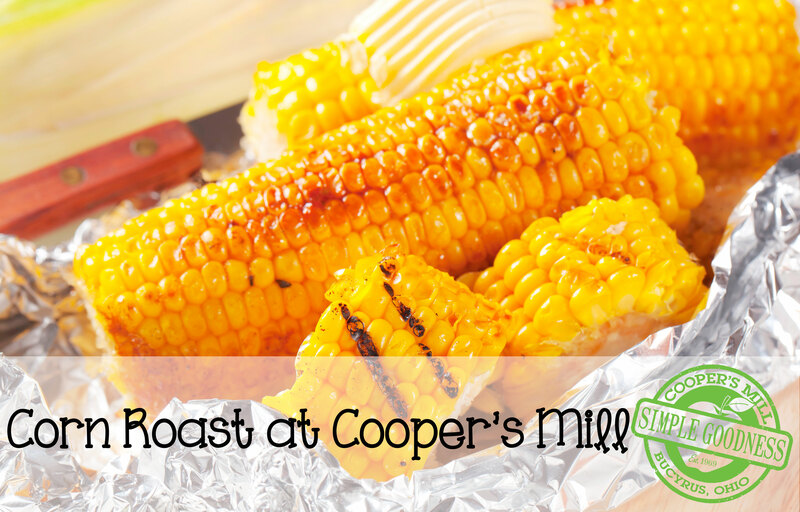 Join us on Friday, August 1st to celebrate summertime with a delicious corn roast! We cordially invite the public to stop in anytime between 11:00 a.m. to 5:00 p.m. for delicious corn on the cob rolled in butter, hot dogs, lemonade and fresh fruit for purchase! our most popular jams and jellies and shop our newly renovated market which features fresh local produce, homemade fudge, fresh baked goods, Amish meats and cheese, home decor, specialty gifts and more! We’ll have some great deals you won’t want to miss! And, we’ll be giving away lots of great prizes to our visitors, too. So please come out and join us! Help us share this exciting news by inviting your friends to this day of fun! ← Fresh peaches are here!